For today’s Simply Carolina, we are heading to the beach at Emerald Isle, NC! 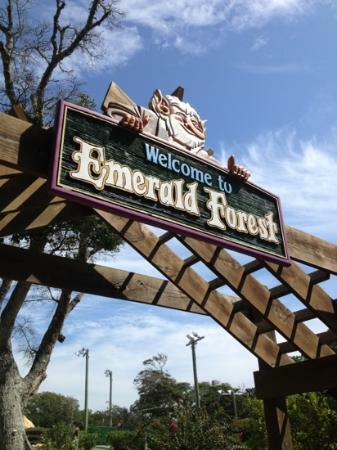 Here the top 5 can’t miss attractions in Emerald Isle. 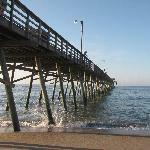 The Bogue Inlet Fishing Pier is a great place to take in the sites of the island. You might even catch a fish or two, while there! 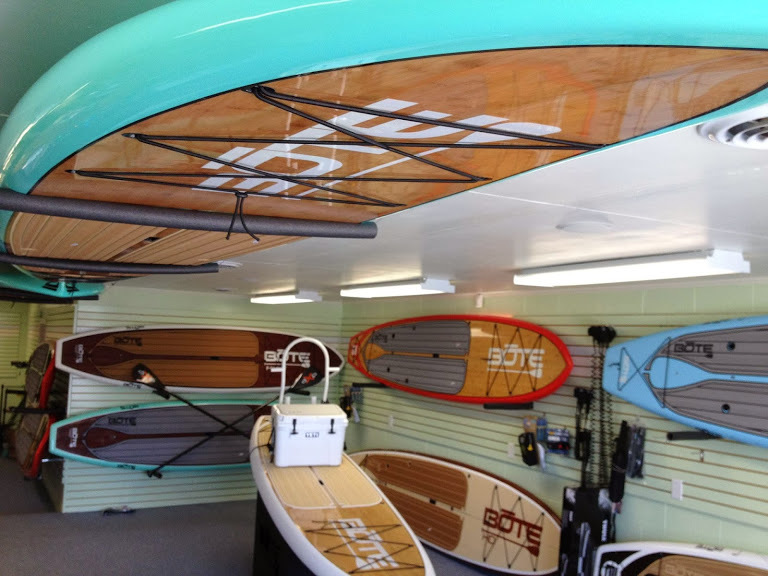 Grab a paddle and hit the waters of Emerald Isle! You can also rents kayaks and canoes for everyone to enjoy. 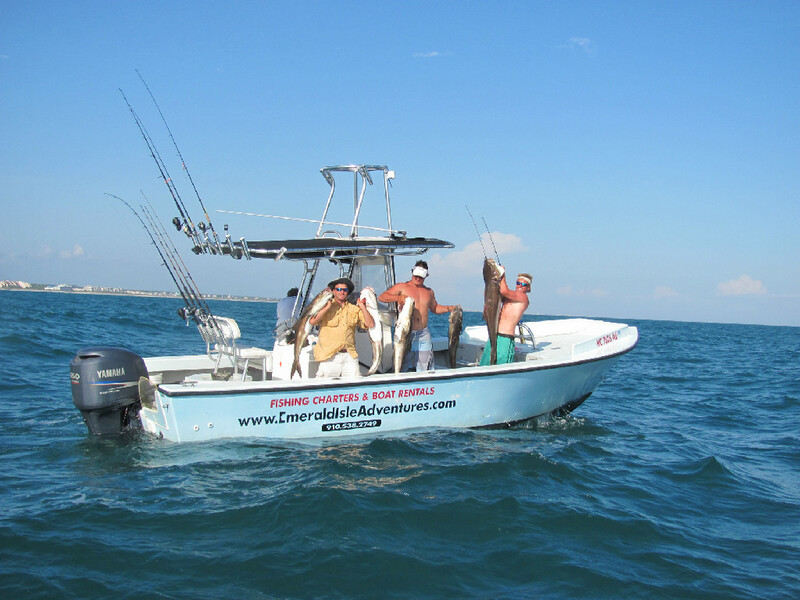 Join Captain Roy Heverly for a day of fishing and fun! Boat rentals are also available. A personal favorite of mine! Fort Macon is located just 20 minutes from Emerald Isle. 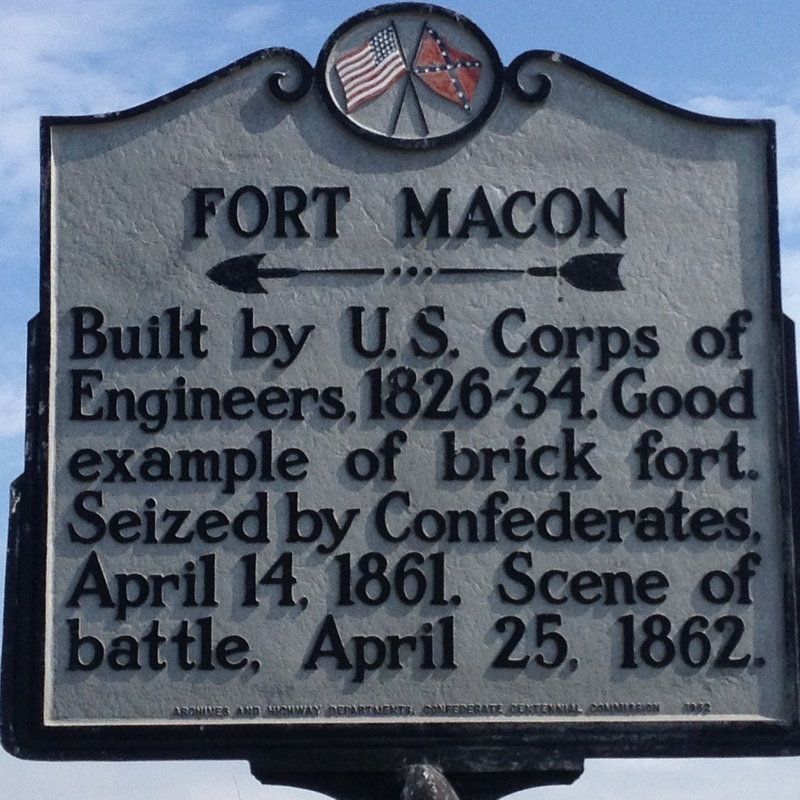 Once a Civil War fort, this historic site is now a favorite among visitors to the area. What trip to the beach is complete without a round of putt-putt? Trust me, Emerald Isle is one of my favorite places to visit! This entry was posted in Uncategorized by METAYLOR. Bookmark the permalink.